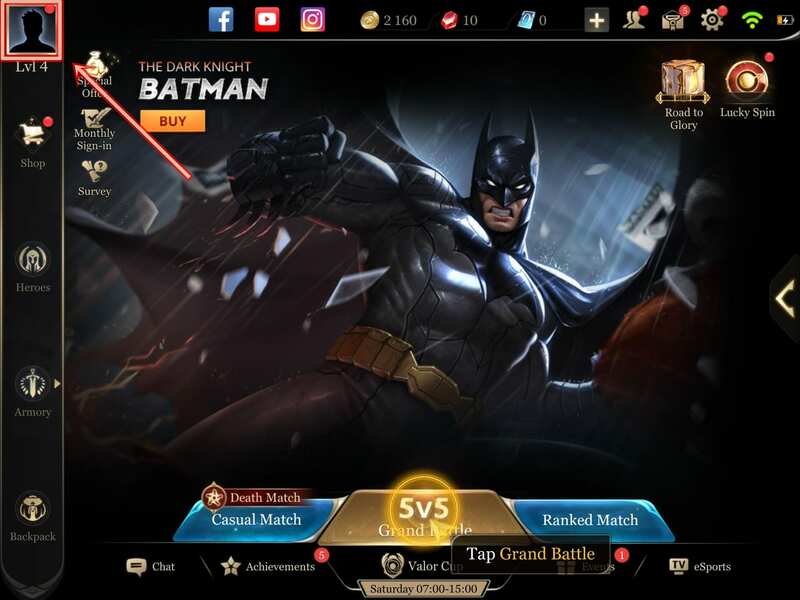 A guide on Credibility Score in Arena of Valor. 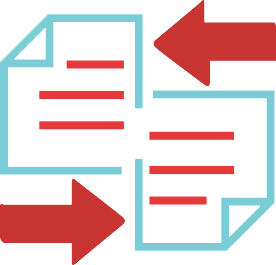 Included are the penalties imposed for having low Credibility score, and how to earn them. 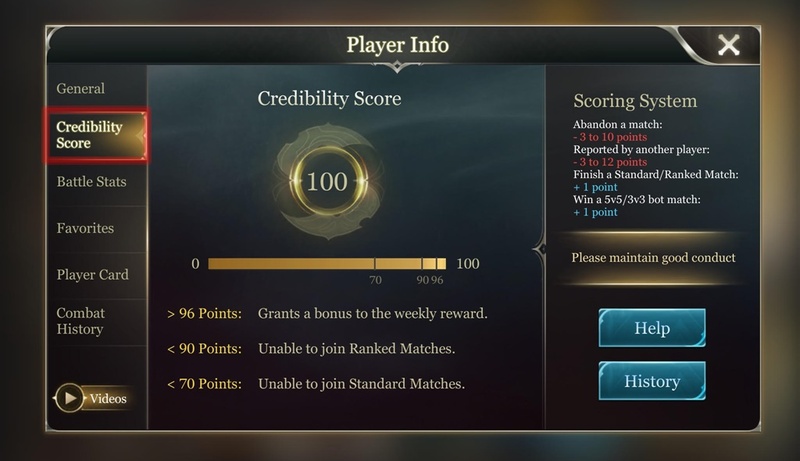 Credibility Score starts at 100 and drops whenever a player is reported or leaves a match before it ends. When someone leaves a match the battle becomes unbalanced, and there’s little chance of winning for the team with fewer players. Credibility Score exists to prevent situations like this. People who leave or idle in matches are called AFK (Away From Keyboard), and they will lose points from their Credibility Score for doing so. Even when there is no chance of winning, keep playing the match until the end. First, click on the profile icon at the top left corner. Then click on the Credibility Score tab to check your score. *Note that maintaining a high Credibility Score (above 96 points) nets you a 20% bonus on weekly rewards (prior to Patch 11, players were rewarded with 100 gold a day). The game penalizes players with low Credibility Score, and if it falls below a certain level, the players won’t be able to play with other players anymore. 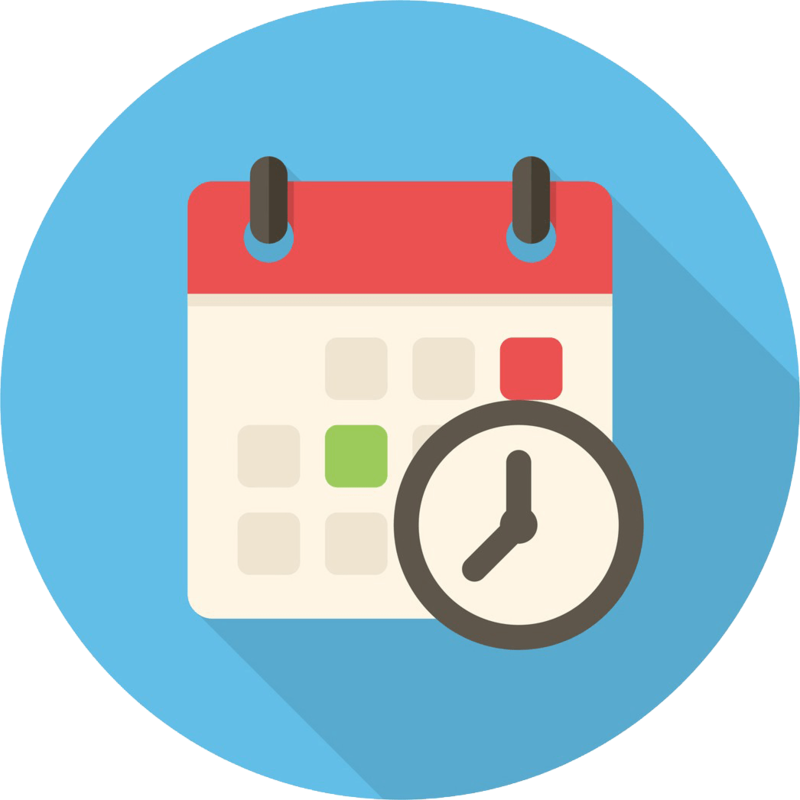 You will not be able to receive a 20% bonus for weekly rewards. 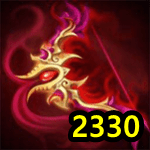 Without these, it will be very difficult to buy heroes and Arcanas. You will not be able to play Ranked Matches. Because Ranked Match is the main game mode for Arena of Valor, the game might become uninspiring. You will not be able to play Standard Matches. You will only be able to play against AIs until you earn enough score. There are only two ways to earn Credibility Score. 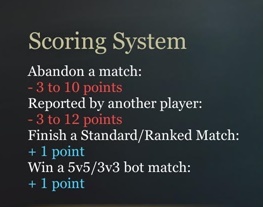 You will earn one point by completing these objectives, so you can earn up to two points per match. It is possible to lose score unintentionally due to internet or device issues, so be careful not to let your points fall below these thresholds.